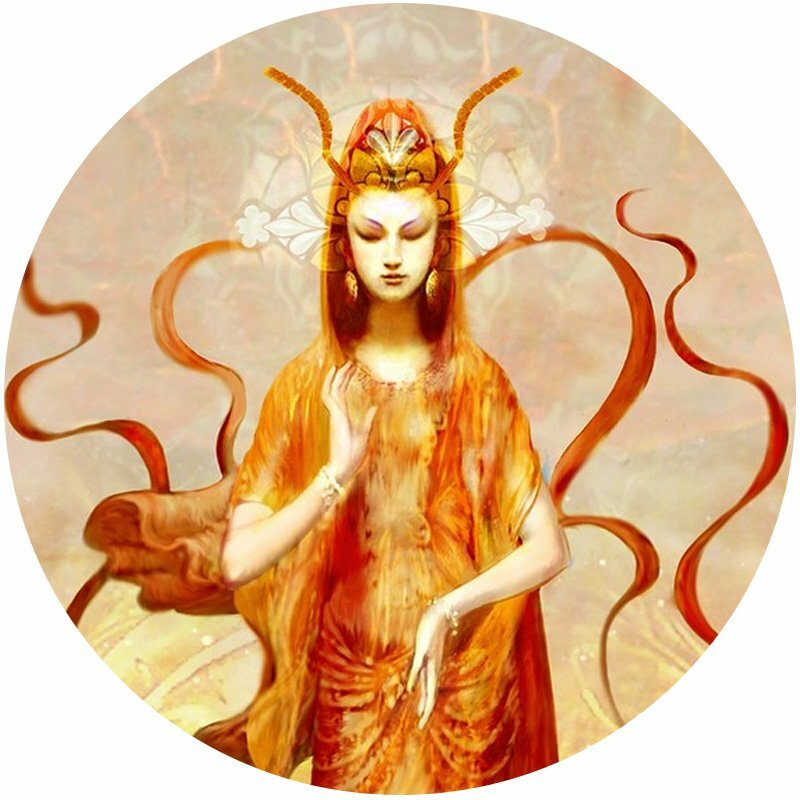 Quan Yin teaches that compassion is the active element of wisdom. She represents the skillful means to open our hearts and heal from our suffering. This one-day class is packed with stimulating conversation, exercises, and meditation. Join us for a nurturing day increasing your self-compassion and acceptance.